Masahiro Tanaka has elbow surgery -- but not Tommy John surgery. 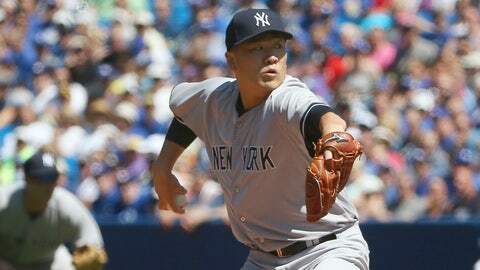 Yankees pitcher Masahiro Tanaka has had arthroscopic surgery to remove a bone spur from his right elbow. 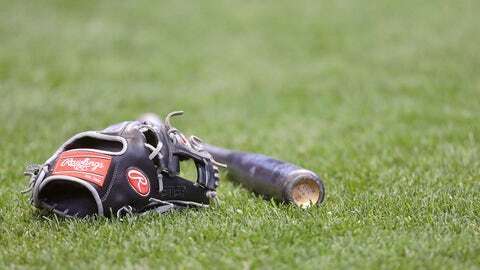 The team said Mets medical director Dr. David Altchek operated on Tanaka at the Hospital for Special Surgery on Tuesday and that typical recovery time includes six weeks of exercise and strengthening, followed by a throwing program. The Yankees added that the injury dates from when Tanaka pitched in Japan; he signed with New York before the 2014 season. Tanaka was diagnosed with a partially torn elbow ligament in 2014 and decided against surgery. He was 12-7 with a 3.51 ERA in 24 starts this year and lost to Houston in the AL Wild Card Game. Tanaka was on the disabled list from April 24 to June 2 with right wrist tendinitis and a forearm strain, then missed a September start because of a strained right hamstring.